It was 8th May in 1945 when the Prime Minister, Sir Winston Churchill, made his famous speech to mark the end of the war in which he said, “Our Dear Channel islands are also to be freed today.” However, it wasn’t until 9th May that Jersey officially realised the war was over when HMS Beagle sailed into St Aubin’s Harbour. Now every year on 9th May a whole host of events take place as Jersey celebrates Liberation Day and the end of the Second World War for the island and its inhabitants. If you are going on a Jersey holiday over this period, then you are in luck as the day is also considered as Jersey’s national day and is even a local bank holiday. It is celebrated year after year with parades, re-enactments, singing and dancing just some of the things visitors can enjoy. Here we take you through the different events planned for 2017, tours you should go on and attractions that you should try and visit. 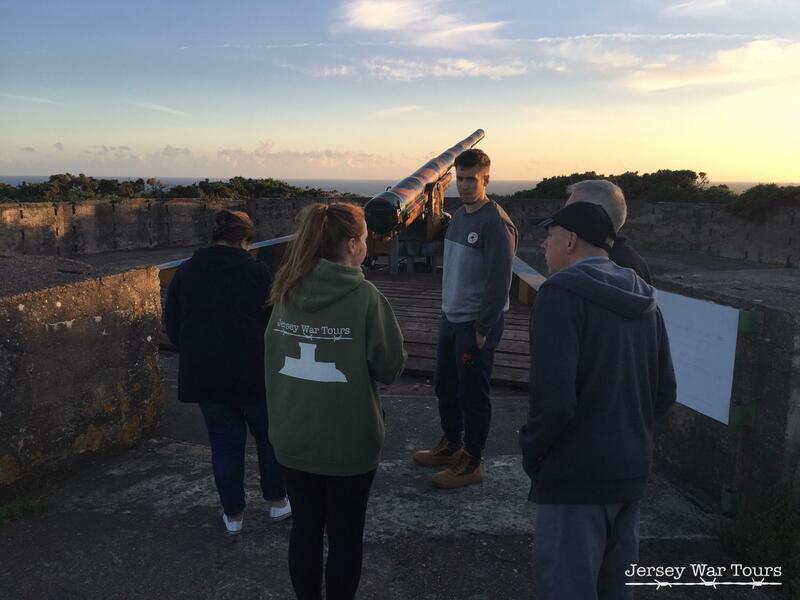 Jersey War Tours offer an Occupation Heroes full day tour, which is available on Saturdays and Sundays for just £80 per person. This insightful private tour allows you to really understand the occupation of Jersey as you are guided by expert WWII guides to important sites throughout the island and are told about the heroes of the Occupation. After this tour you will be amazed by how much of a role this small, pretty island played in WWII. The Valla Ltd Liberation Hill Climb takes place every Liberation Day at Bouley Bay, Trinity. The event is steeped in history as hill climbs have been running on the island since 1920 and only stopped during the German occupation. Large crowds will begin to gather at 10am this year as this is when practice will commence and following a short break, timed runs will begin. 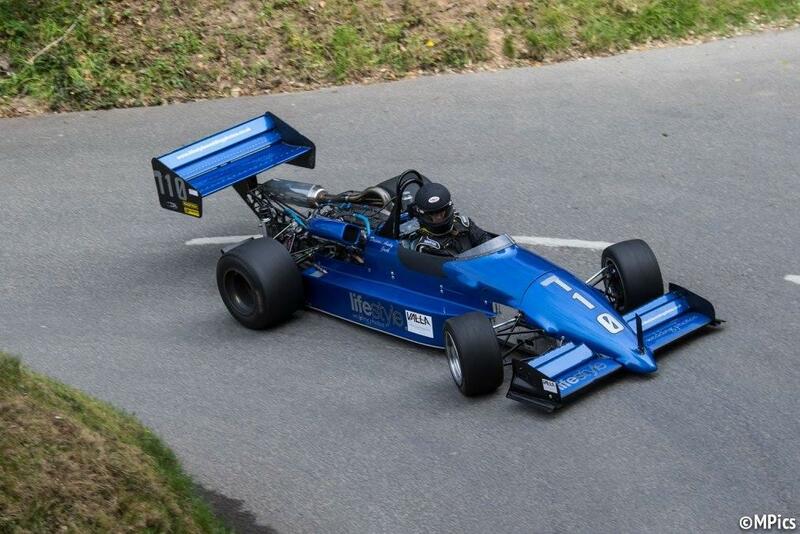 The hill climb has a mixture of bikes, cars and karts in numerous classes, all of which will be going for that overall record. The event is free to watch and there are plenty of viewing spots up and down the hill. There is also free parking in two car parks at the top of the hill and lots of refreshments available to spectators. The Pallot Steam Museum is a fascinating one as it promotes the preservation of the island’s mechanical heritage. Visitors can step back in time and enjoy the varied collection of steam locos and engines, military and classic vehicles, bicycles and toys and tractors and barn engines. 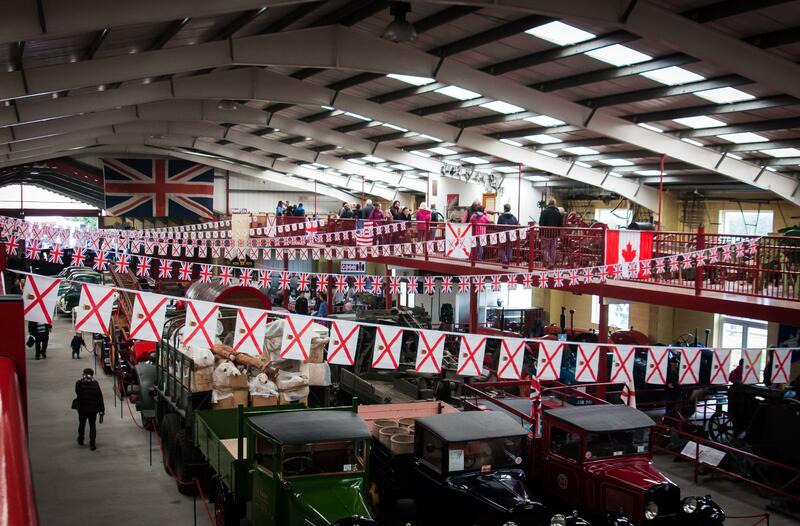 The museum also hosts the Liberation Steam & Motor Fayre, which is always popular with locals and visitors alike. The Liberation Day event has been held for many years to commemorate and celebrate this special day. On top of the array of exhibits on view inside the museum there will be Land Rover demonstrations, steam train and diesel train rides and catering and ice cream vans on site. Visitors can taste all of the delicious Jersey wonders that will be freshly made throughout the day. The event costs just £2 to £6 and will be running from 10am to 5pm on 9th May. This year is the ninth Liberation International Music Festival, which runs from 6th-14th May 2017. The festival will feature over 20 internationally acclaimed artists, all of which will be performing in stunning settings on the beautiful island of Jersey. This year’s theme is joy and performances will highlight the great nations who fought for peace. As a result of this notion stars of the Royal Ballet will be performing as well as famous Russian violinist Alexander Sitkovetsky, the Jersey Chamber Orchestra, violinist Harriet Mackenzie and swing/jazz and blues saxophonist and singer Ray Gelato. This fantastic festival is a month-long celebration, taking place from 8th April – 10th May, and incorporates a range of events. The Channel Islands Heritage Festival on Liberation Day will tell tales from early seafarers to the heroic accounts from islander’s during the German occupation in World War II. Visitors can also learn about the first Neolithic settlers, Norse raiders, the Romans and exiled royals, too. This festival celebrates everything that makes this island great; from its rich landscapes to its colourful history. No trip to Jersey around Liberation Day would be complete without a visit to the famous Jersey War Tunnels. The popular attraction is no ordinary museum as the tunnel complex, previously known as Höhlgangsanlage 8, is built into the hillside of St Peter’s Valley. It took three years to build and was built by prisoners of war from across Europe, but now the tunnels tell the fascinating story of life in Jersey during the occupation. After seeing all the different exhibitions on display inside the museum you can then go outside of the tunnels to the Garden of Reflection or walk along the War Trail. On Liberation Day the Jersey War tunnels has a two for one admission offer and in the build up to the big day there will be a number of events to enjoy. Image Credits: Jersey War Tours, Pallot Steam Museum, Matthew Peach. This entry was posted in Jersey Events and tagged Jersey, Jersey Festivals, Liberation Day. Bookmark the permalink.